Snuper's Taewoong is up first! Just yesterday, the boy group teased the fans of a comeback with a group teaser image, showing just their colorful suits. 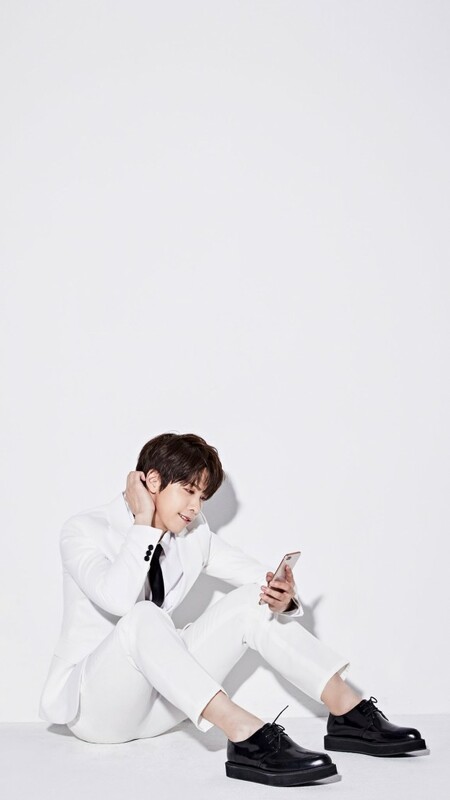 In continuation, Taewoong's individual teaser photo has been released via Facebook. 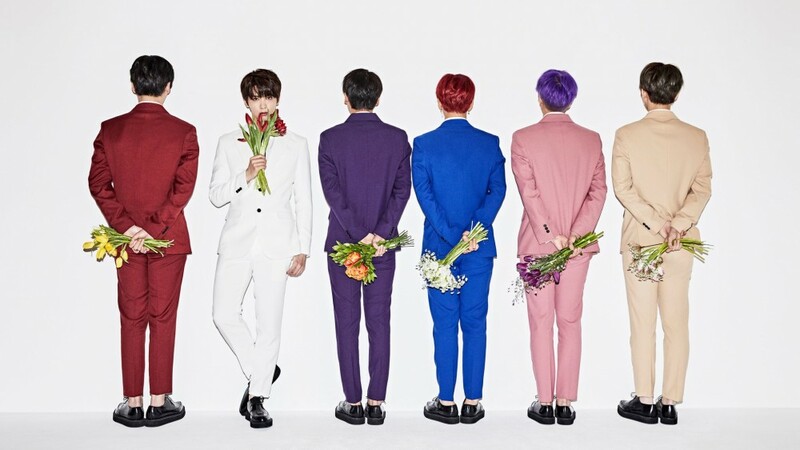 It appears the idol has taken the role of a white suit as he is the only member to face the camera while holding a flower bouquet. Additionally, the caption includes hashtags, "#Chapter1 #Confusion #Taewoong". Check out the teaser images below and stay tuned for more!